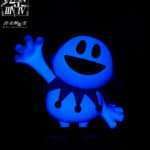 Update (2017-12-15): An official website for this merchandise brand has been released, with future information to be updated on it in the future. 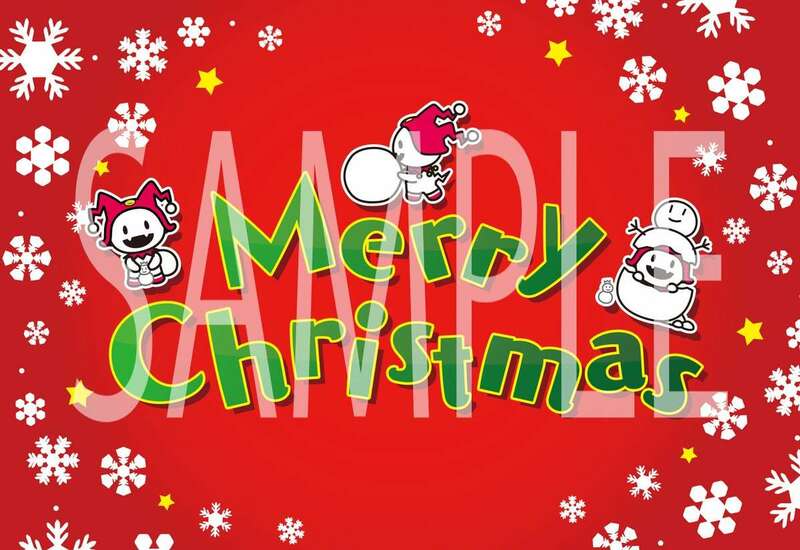 Additionally, starting on December 16th, everyone who shops at the Kotobukiya Akihabara Store will receive original Christmas cards when they purchase something other than a “Hee-Ho! 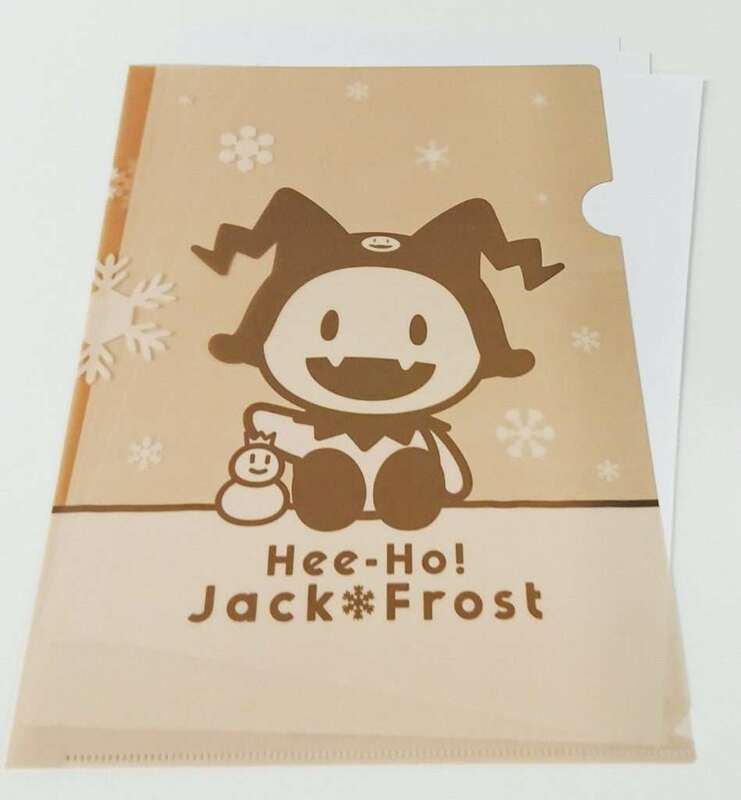 Jack Frost” item, with one given per customer. 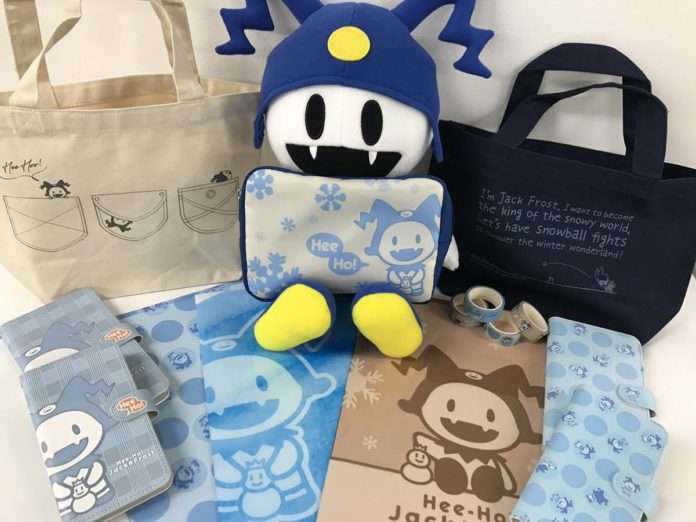 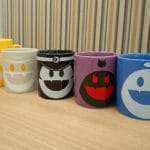 Atlus has announced a new series of merchandise, through Twitter, called “Hee-Ho! 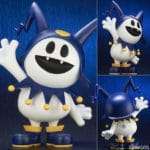 Jack Frost,” starring the iconic Shin Megami Tensei series demon. 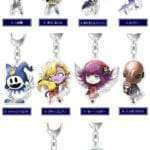 The products will be available for sale starting on November 18th at 10:00 JST, from the Atlus D Shop and the Kotobukiya Akihabara Store. 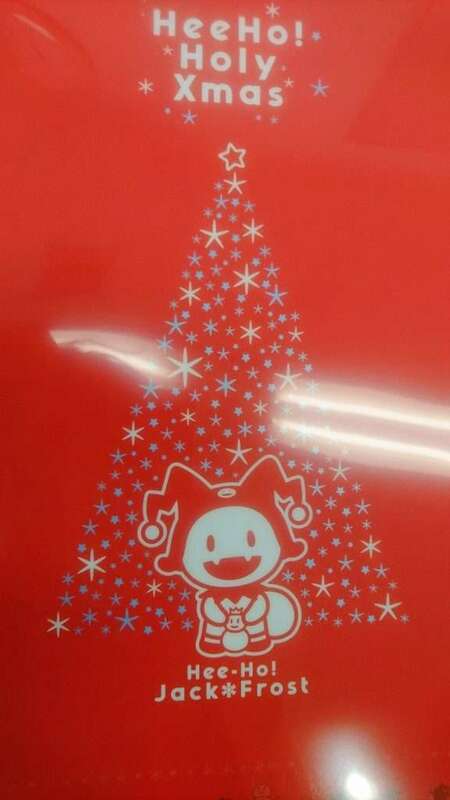 The Christmas themed merchandise will be available for sale only until December 25th. Two types with different patterns. 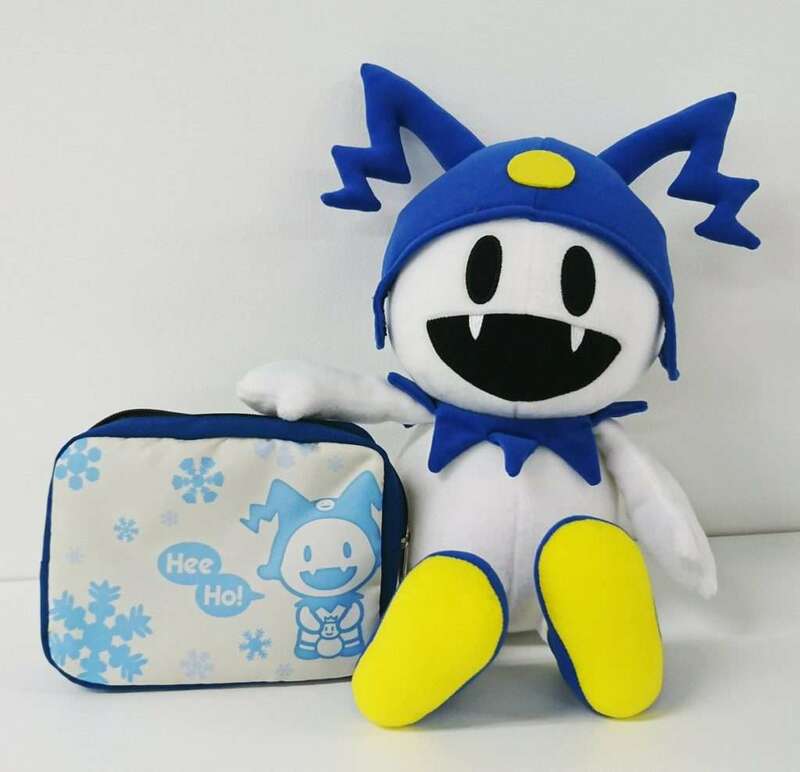 Type A with a face coming out of a pocket and Type B with a snowball fight. 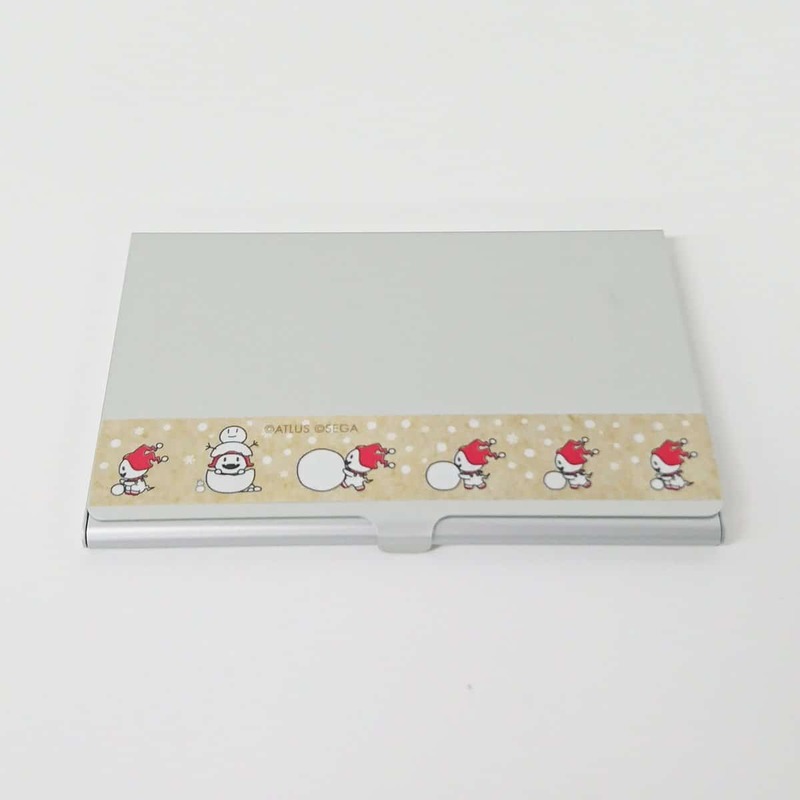 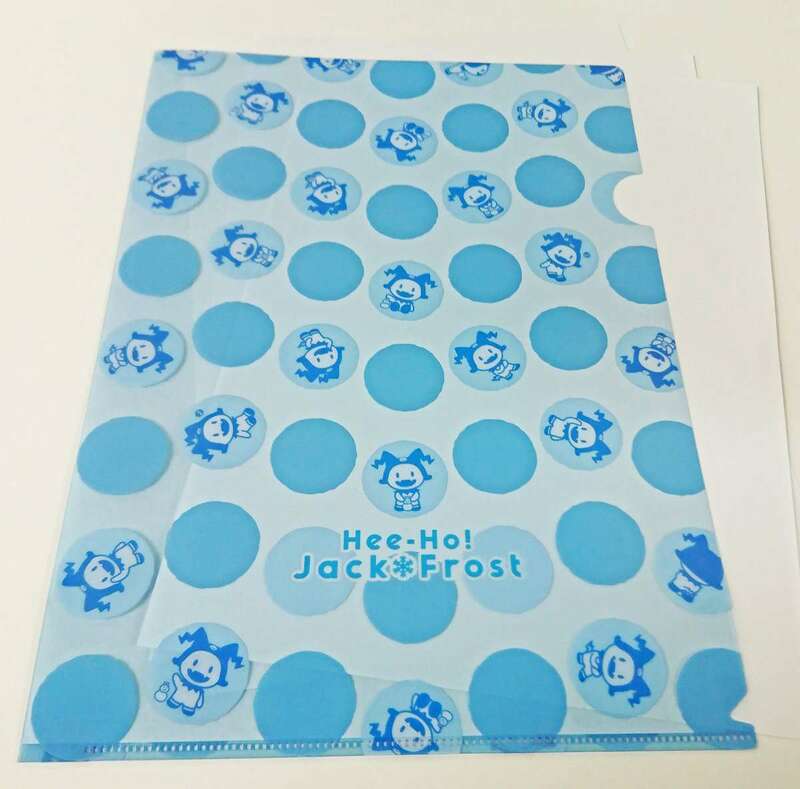 A square type pouch with a snowflake pattern and a large picture of Jack Frost. 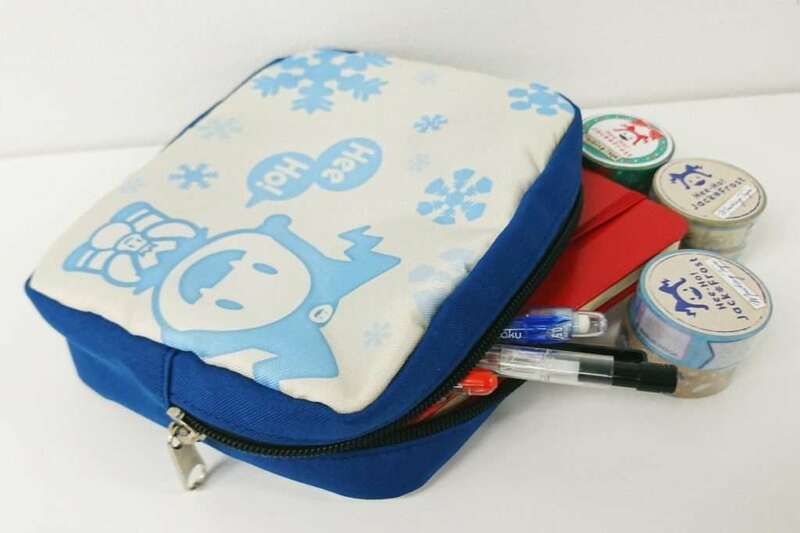 Convenient for carrying and storing small items. 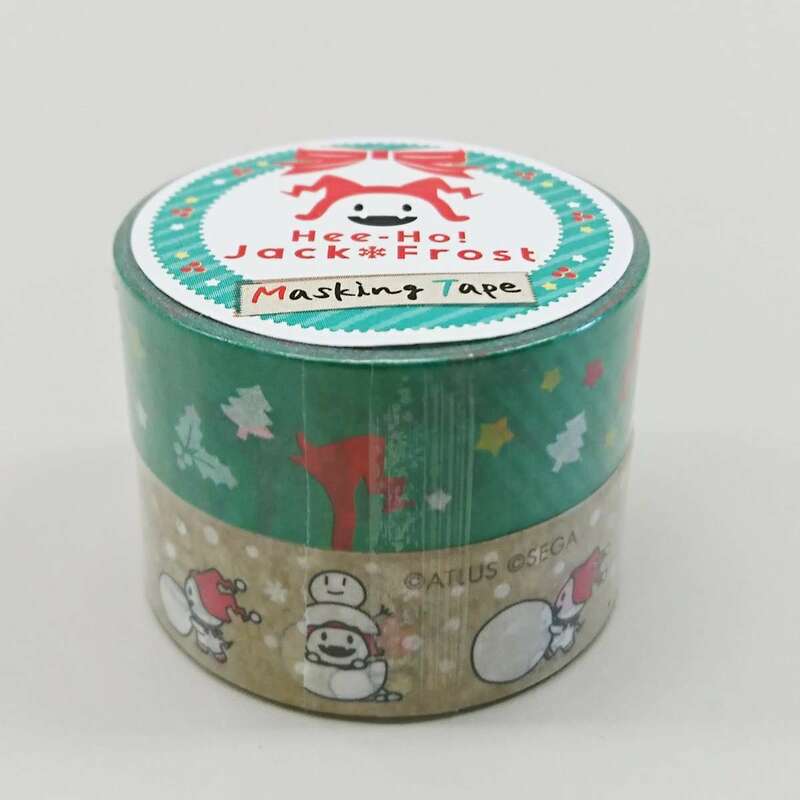 Masking tape with two different sets of patterns. A clear file of three different types. 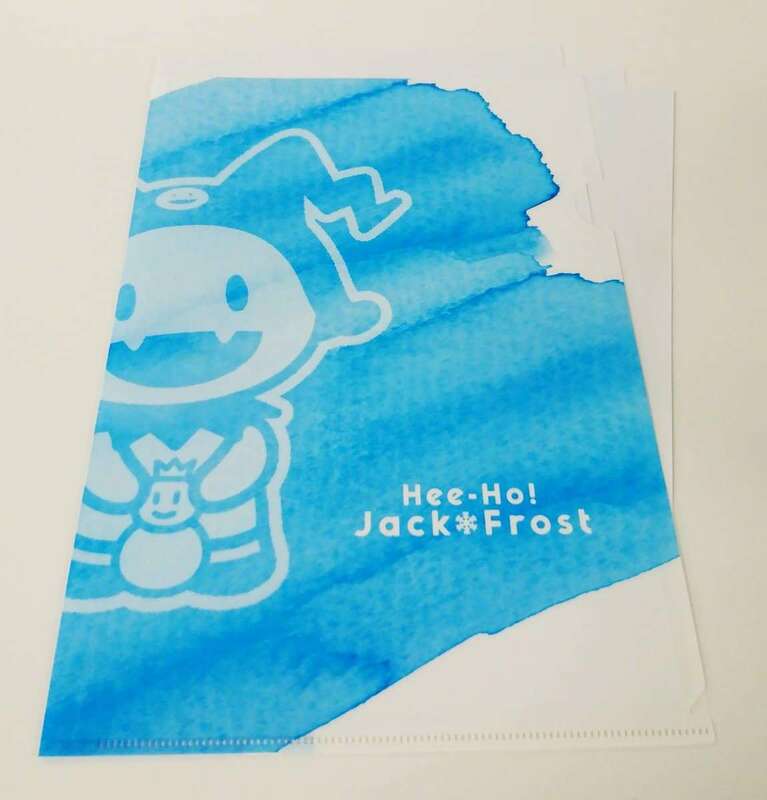 One with Jack Frost printed on in a cool blue and white aesthetic. 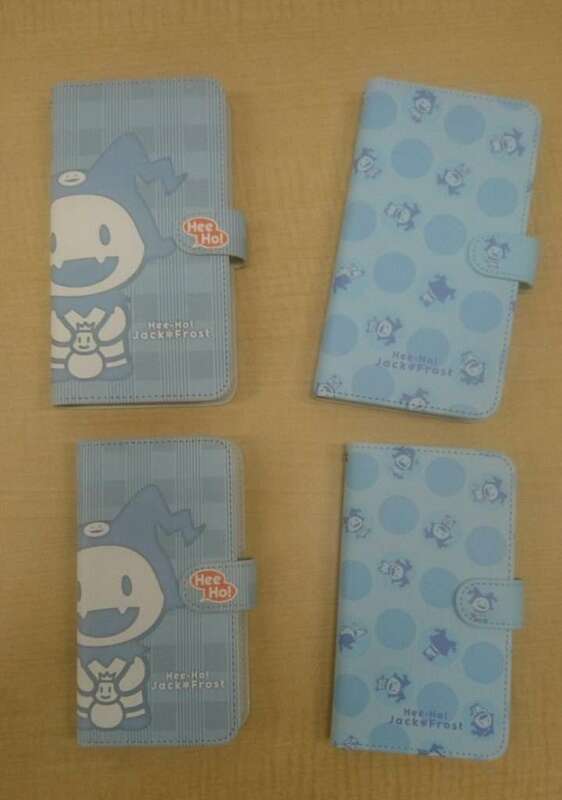 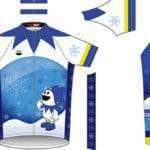 Another with a polka dot design with Jack Frost in various poses. 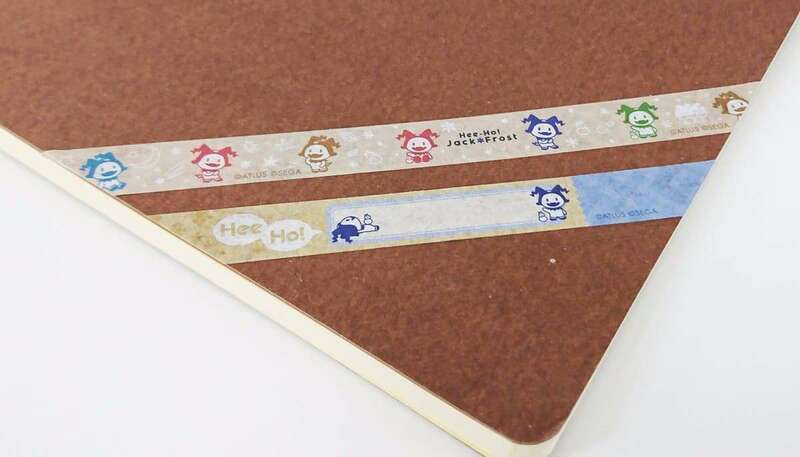 Another with a chic brown color tone. 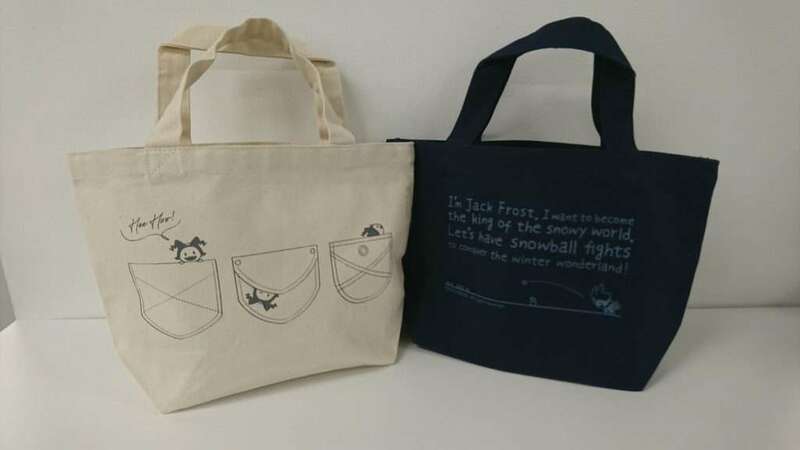 There are two designs, both available in medium and large sizes. 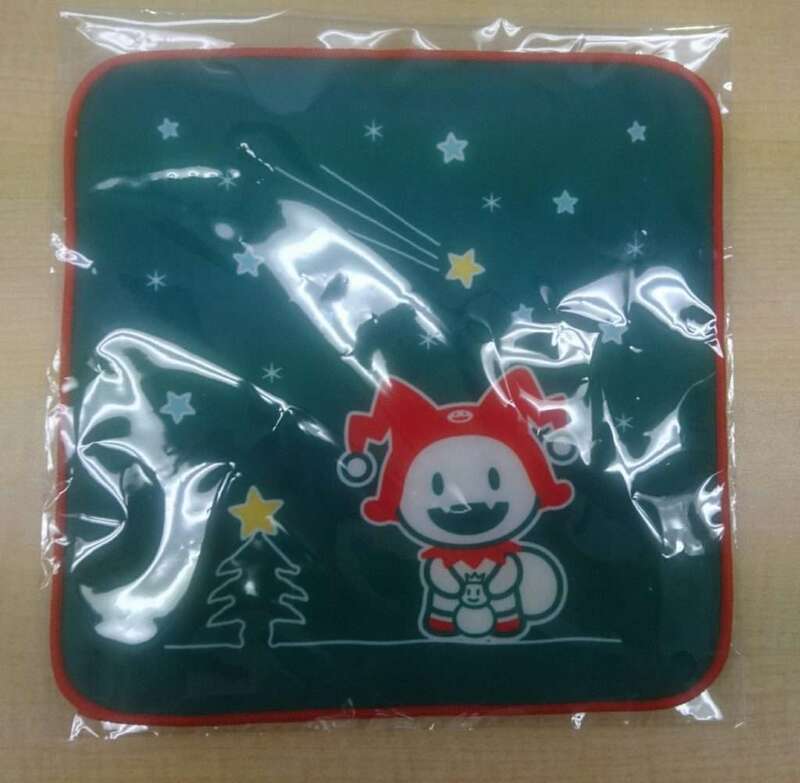 A hand towel with a cute Santa Claus Jack Frost. 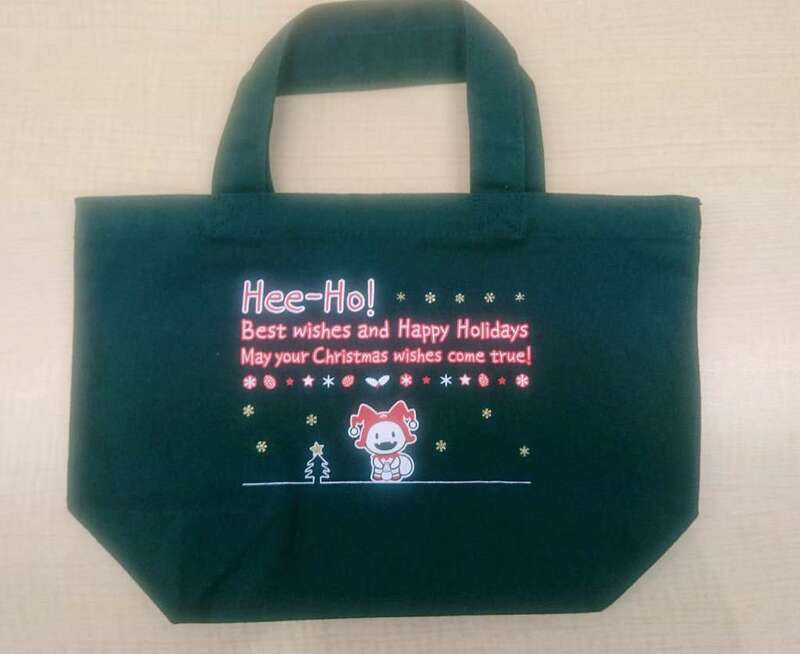 A mini tote bag featuring a Santa Frost, with glitter printing. 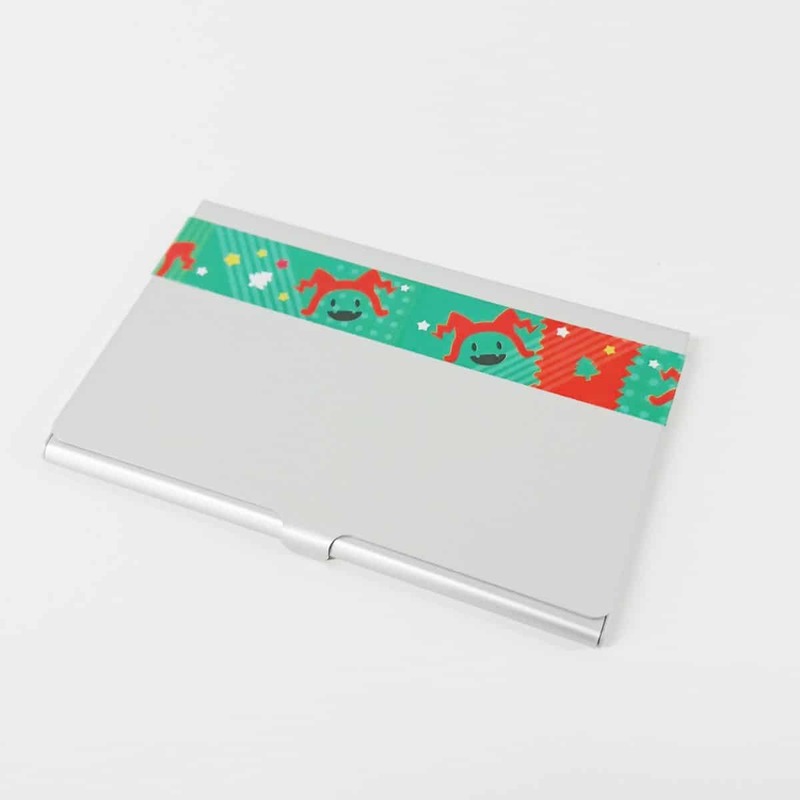 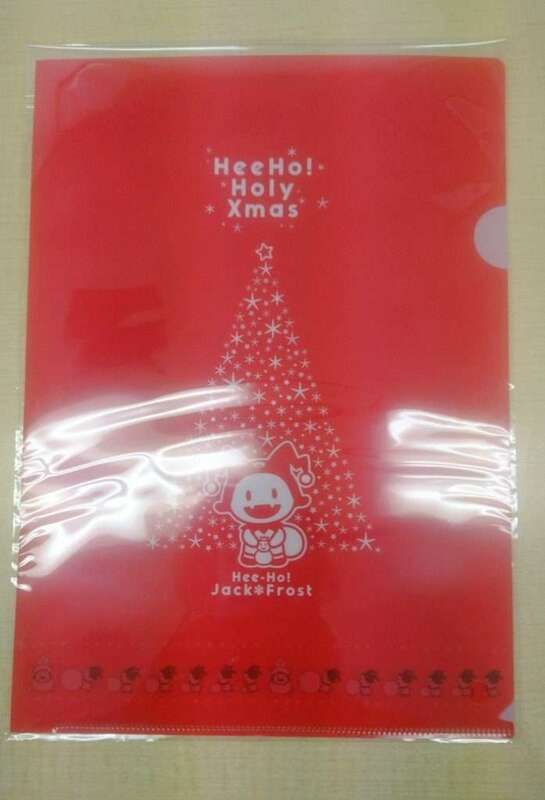 A Christmas version of the Jack Frost clear files. 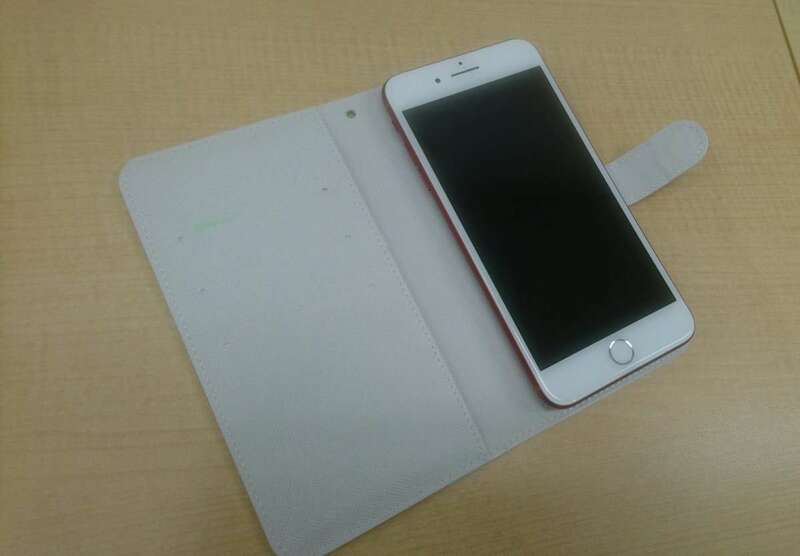 Some of the stars on it are transparent, and will appear depending on what is inserted. 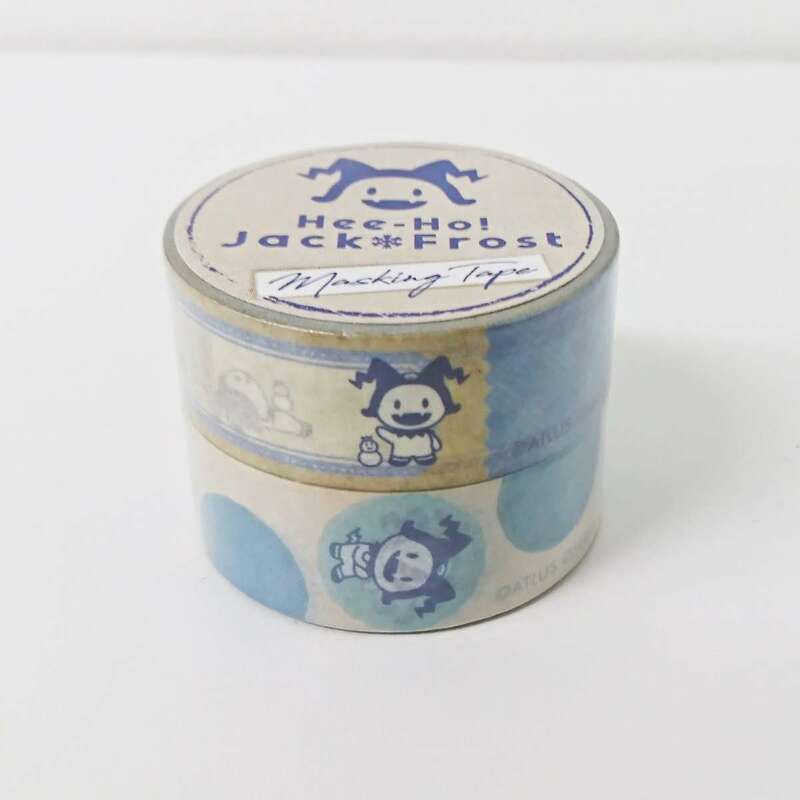 Two kinds of masking tape, one with a cute Jack Frost face and another with Jack Frost making a snowman.